Brian T writes, “Hi Stickman. 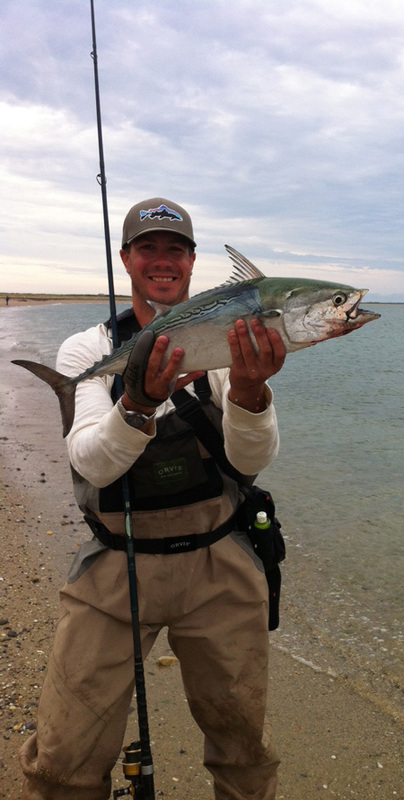 Albies were thick all week at Great Point, Nantucket. There were times where the blues were in the wash and albies were blizting farther out, smacking anything metal. When you hook up, you can really feel that tail pulsing through the rod.